Success with New Year’s resolutions! Set yourself up to succeed with your New Year’s resolutions! Here is a book that can help you reach your goals. The book is Contracts for an Exemplary Life. It is filled with forms and examples that can be the basis for success with your resolutions. It contains contracts that can help you commit to resolution goals and bring focus to the steps that will accomplish your goals. The previous post was about changing ourselves and the will to change. Today’s post delves into my personal failing habit, with hope it can speak to others. A thing that fails me is my addiction to sugar. I wrote about it in the post “My Contract for Overcoming Cravings“. My sugar addiction was bestowed upon me by well-meaning parents and a food industry that pushed sugar. From a young age, my addiction to sugar affected my health and my food choices, and it followed me into adulthood. Even as an adult educated in the insidiousness of sugar, I have continuous cravings for sugar, which I indulge too often. The sugar-sneaked-in foods feed the addiction when I’m “off” sugar. The struggle to resist the sugar receives lip service from me, not conviction, because as soon as a host offers me sweet refreshments, I abandon my convictions and knowledge and say, “Sure” rather than explain or offend. My convictions are easily swayed by a pretty sugary confection. My will to change is affected by the addiction. I’d like to be able to focus on so many other significant aspects of life, but the sugar addiction often takes the focus. Spirit prompts me to make many changes in my life so that I can be reverent and virtuous in my living in order to be a conduit for the wisdom that is sacred. You would think that the closeness of my connection to Spirit would simplify the process of change. It should, but the force of the sugar addiction, and a few other negative habits, thwart my efforts. Acknowledge the areas that create negativity, shame and imbalance, and then develop ways to change them. Acknowledge the actions that are in line with goals. Small and large actions are worth acknowledgement. Look an addiction straight in its glory and acknowledge its power. Then do the work to end it. One step at a time, change is achieved. The things that fail us can be changed when we really want to change them. Will is a powerful force. Wanting something—really wanting something—really, really wanting something—wanting something determinedly—inspires us to invest our time and thoughts to the wanted thing. 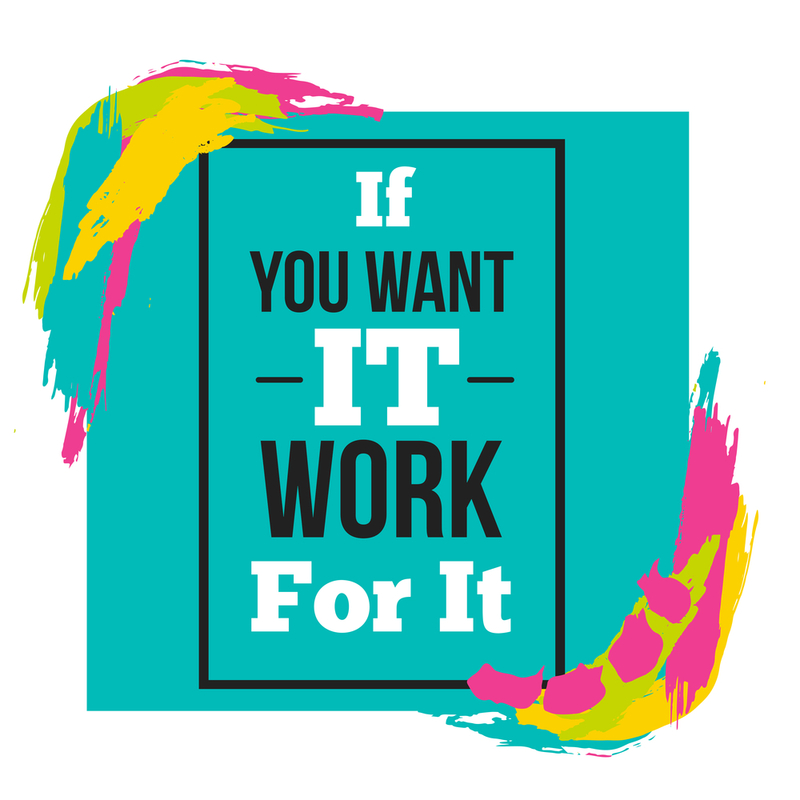 When we know our energy is concentrated on achieving desires, we are willing to work and struggle. We are even willing to change! Sometimes we say we want something—and we really mean to mean it—but the work seems too hard, the struggle feels endless, and the resolve to change is unsure. We waver, because the effort to change and invest ourselves fully overwhelms our self-fabricated existence. Perhaps the desired thing is desired by someone else for us. Perhaps the desired thing is wanted, but not mightily. Perhaps the desired thing calls, but it conflicts with our obligations and schedules. Sometimes the desired thing is unattainable because of habits, opinions, or addictions we have entrapped ourselves in. Really wanting something can be tangible awareness of soulful communication when the desired goal fulfills soulful elevation. The wants that give us true fulfillment are the ones that deserve investment. The will to change: willing to strive and to invest effort, willing to make mistakes and to embrace differences, willing to change habits and to persevere. We can all live satisfying lives when we are willing to know ourselves and change the things we know fail us. This excerpt from the book Contracts for an Exemplary Life explains that you can use the book examples to design your own path towards change. Change is possible when you really want it. Change is possible when you are really committed to it. 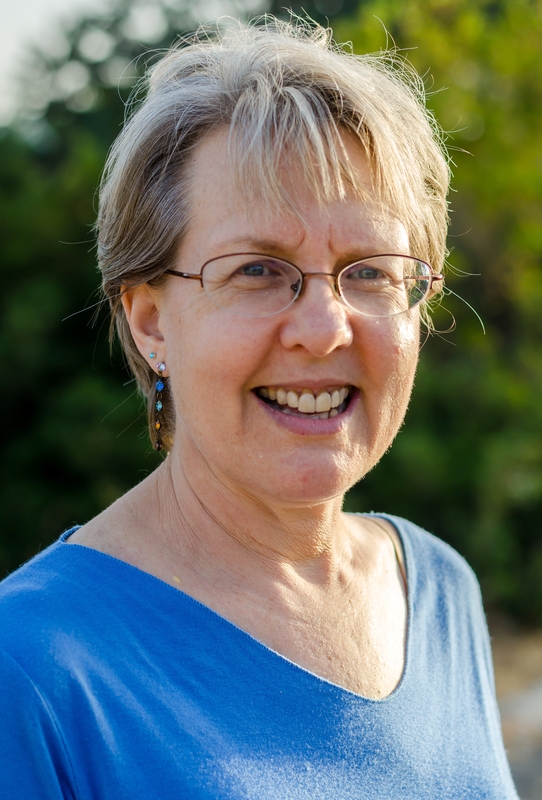 I have worked with many people through private sessions of Energy Guidance Complete. I have seen people make major lifestyle changes and I have seen people flounder and resist. Those who make the changes create joy and opportunity. Those who resist continue to make excuses and stagnate. Private sessions with Energy Guidance can bring change relatively quickly, depending on the change desired. Exemplary contracts, which were created through Energy Guidance, can also bring change relatively quickly, depending on the change desired and commitment. On the 18th of March, I signed an Exemplary Life contract to help me overcome my cravings for sugar. I wrote about the contract in this blog post. Four weeks have passed and I am happy to report that I have kept the contract (with one month and a week to go). I still feel the sugar pull, but the contract is keeping me focused. My body still craves sweetness so I have been eating dates to satisfy the sugar monster. If any of you are determined to bring change to your life, I highly recommend using an Exemplary Life contract. The contracts bring focus, clarity, and insight together with support when the goals seem difficult. It’s never too late to change! Often when we think about making changes in our life we think about personal goals like losing weight or getting organized. Personal goals are thought to bring us the most change. How about looking at bringing personal change from a different direction–from bringing change through our relationships with others, rather than from change just within ourselves. By focusing on the relationship with others, personal growth can take place alongside the stated goals. The others focus naturally affects us in positive and nourishing ways. 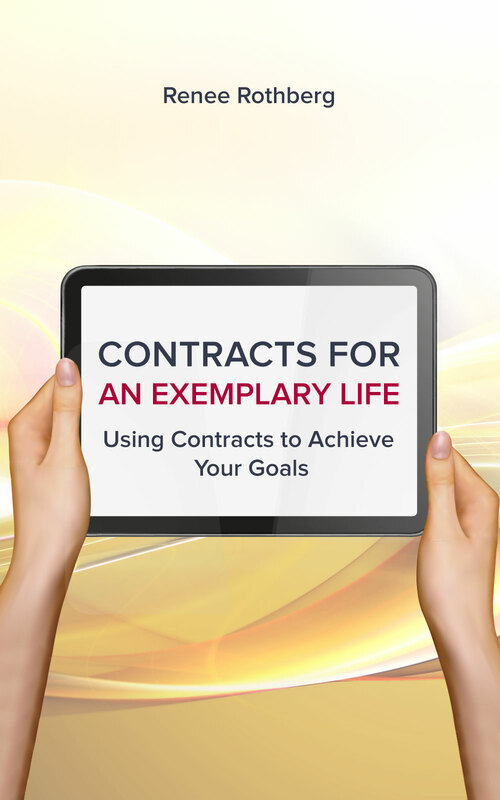 Contracts for an Exemplary Life contains twelve examples of Me-with-Others contracts. There are also many examples of personal contracts, contracts to affect family relationships, and contracts for improving yourself through your relationship with the environment. Recently, most of my blog posts have been about the problems with sugar and sugar substitutes. Spiritual Presence shared the facts about sugar and sugar substitutes, and although I am the one receiving this important information, I was ignoring it. As a matter of fact, I found myself eating more of the things I was learning are so destructive–and craving them more then ever! After yesterday’s blog post “A World without Cravings” I finally realized that I have to cleanse myself of sugar because it keeps calling to me to eat more and more. I understand that my cravings started early through all the sugared products I was fed as an infant and child (see “Child Abuse with a Spoonful of Sugar“), and those cravings never let up. I had worked to overcome them, with moderate success every now and then, but I hadn’t realized just how destructive sugar is until Spiritual Presence shared the information. Using the Me-With-Myself contract form in the book Contracts for an Exemplary Life, I have written a contract to help me overcome my cravings. My goals are not only to avoid sugar and to be happy without sugar, but also to understand the importance of my choices on myself and on others around me. I’m giving myself two months to overcome my addiction to sugar, and then I will see how it feels to be sugar free. During this time, I will eat fruit and sweets that are unprocessed based on the information in the blog post “The Facts: Sweeteners from natural to laboratory-made, Best & Worst“. I will check ingredients in prepared foods for sugar and sugar substitutes. And each time I see sweets that I used to eat, I will feel strong that I can resist them!